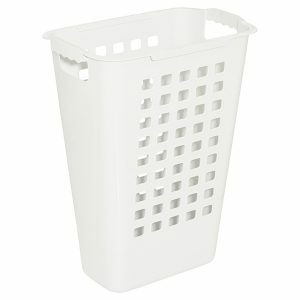 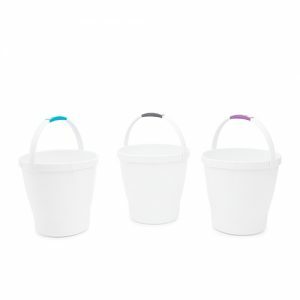 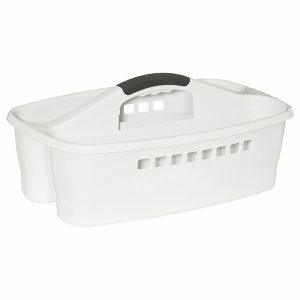 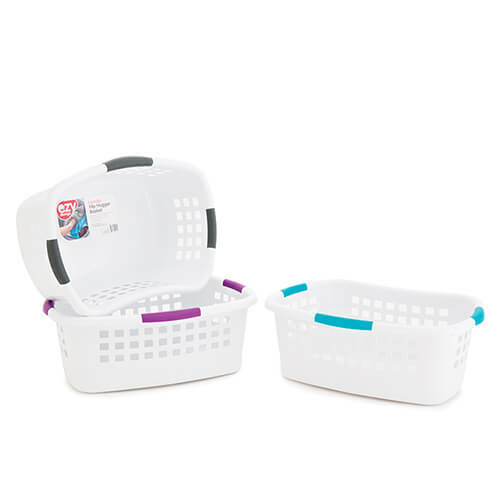 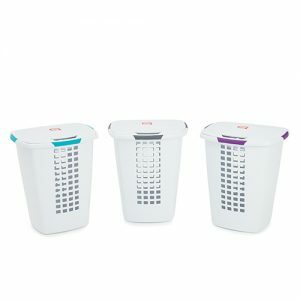 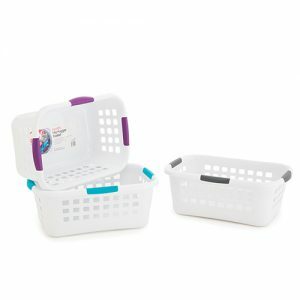 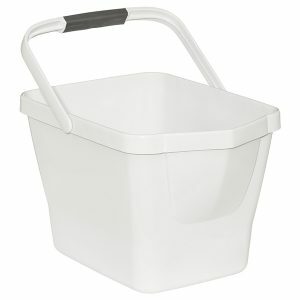 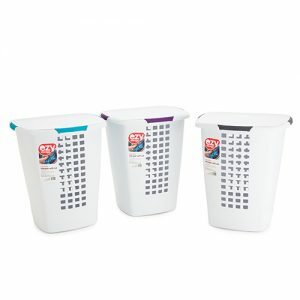 The Ezy Storage 55L Hip Hugger Basket is made from UV resistant, BPA free polypropylene material, engineered to last the elements. 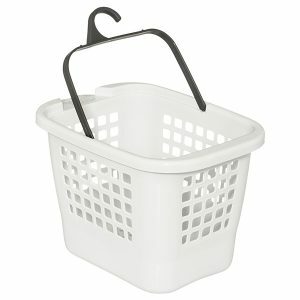 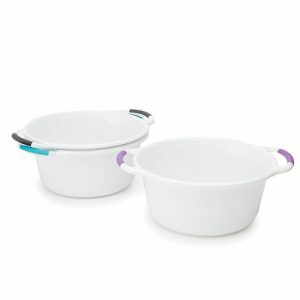 Contoured shape rests comfortably against the hip. 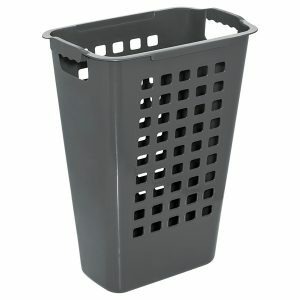 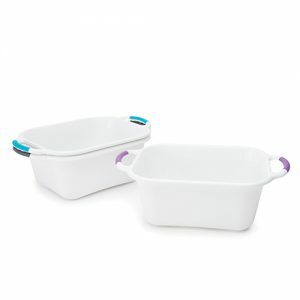 The aerated design encourages airflow and prevents the build-up of moisture. 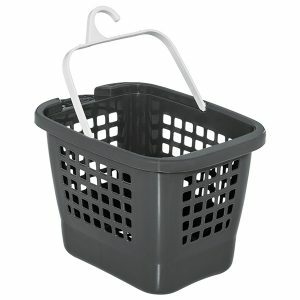 The polished finish makes cleaning easier, preventing dirt and grime build up.